Mr. Céspedes has participated in many of the cases that have fine-tuned the scope and meaning of Act 75 (popularly known as the "Puerto Rico Dealers' Act"), including leading cases dealing with the constitutionality of the statute, its non-retroactive application, the scope of the statute, arbitration and preemption issues and damages calculations, at all levels of the local and federal court systems. He has also been a consultant regarding similar laws in the Caribbean and Latin America. In 1961, he joined the Staff Judge Advocate Corps of the Legal Division of the United States Air Force, where he was certified as prosecutor and defense attorney. In 1964, he concluded his military service, occupying the position of Chief of Military Justice at Griffith Air Force Base, and joined the firm of Sifre & Ruiz-Suria, which firm later merged with the firm of McConnell Valdés & Kelley. He was a member of the University of Puerto Rico Law Review from 1960 to 1961. He served by special appointment of the Supreme Court of Puerto Rico as Honorary Magistrate from 1976 to 1980 and has been a member of various Judicial Conferences and of the Advisory Committee to the Chief Justice of the Supreme Court of Puerto Rico on Judicial Independence. He was a member of the Puerto Rico Olympic Committee from 1970 to 1973; and is voluntary Legal Advisor and Secretary of the Puerto Rico Olympic Trust. Mr. Céspedes is also member of the Antitrust Law; Franchising; Judicial Administration; Litigation; and Public Contract Law Sections of the American and Federal Bar Associations. He is Secretary of the Boards of Directors of Popular Inc. and Banco Popular de Puerto Rico, as well as of various of their affiliates. 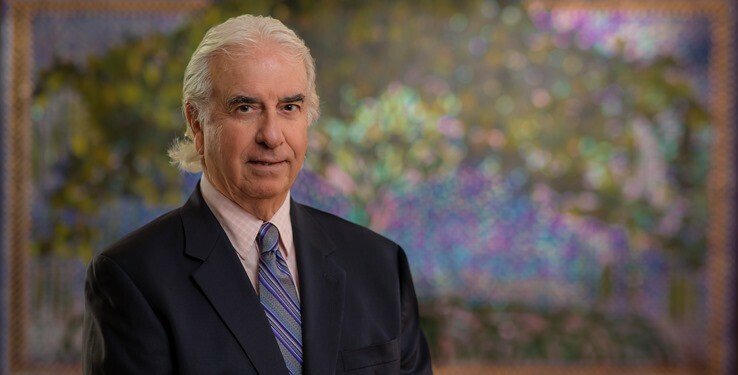 Mr. Céspedes is the former Chairman of the Litigation Practice Group.